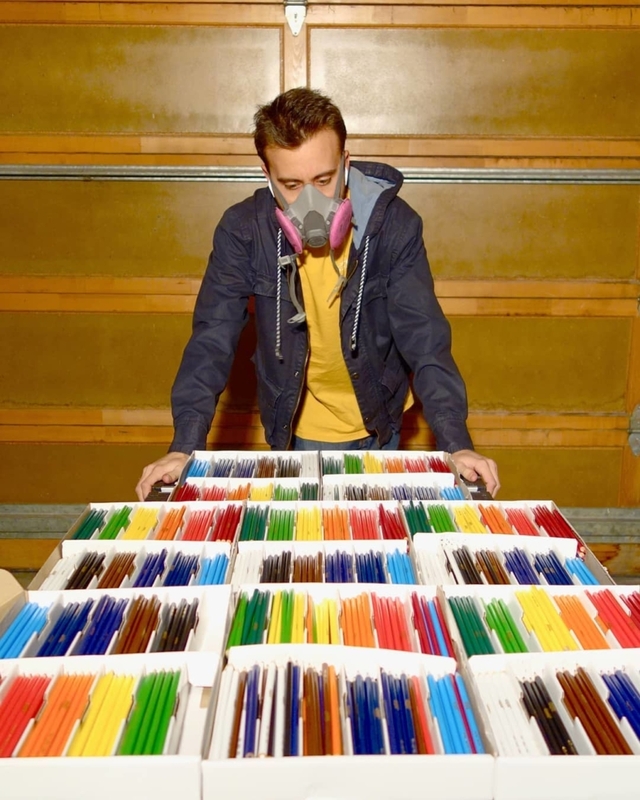 On January 6, 2019 – this guy uploaded video on his YouTube Channel, how he builds a Stratocaster out of 1,200 colored pencils. His video just for one week reached 9 million views on YouTube. 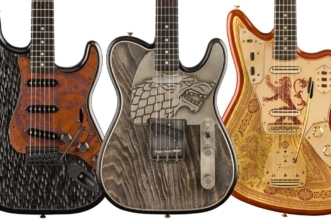 If you’re fan of guitars you should watch the video below. 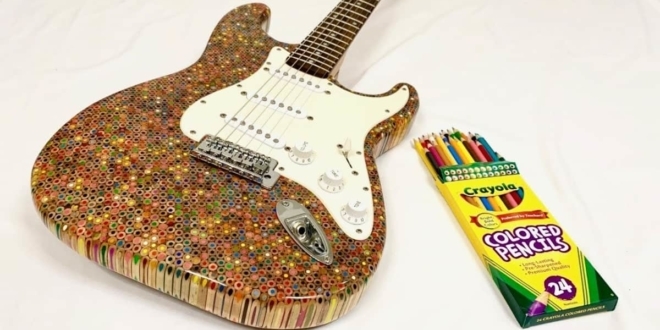 The video below, posted on Burls Art YouTube Channel – shows an artisan building a colorful, inventive Stratocaster from start to finish using 1,200 colored pencils. 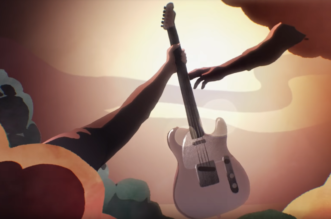 He starts the video by announcing that this is the first guitar he’s ever built, although he could’ve fooled us with the way that his final result looks and sounds. His process involved filling a carnauba-waxed box with colored pencils and binding them together with an epoxy resin. After everything has dried, he removes the raw colored pencil block from the box it was molded in and gets to work on carving the Stratocaster body shape – something he manages even without a table saw. After the electronics cavities have been carved, he marries the unique colored pencil body to a rosewood Squier neck (which is all that he had on hand), but he notes that he’ll likely upgrade to a lacquered maple neck sometime down the line, if for nothing other than aesthetic reasons. 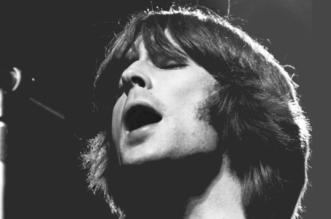 And at the end of the video, we’re treated to a taste of how it sounds. So what do you think? 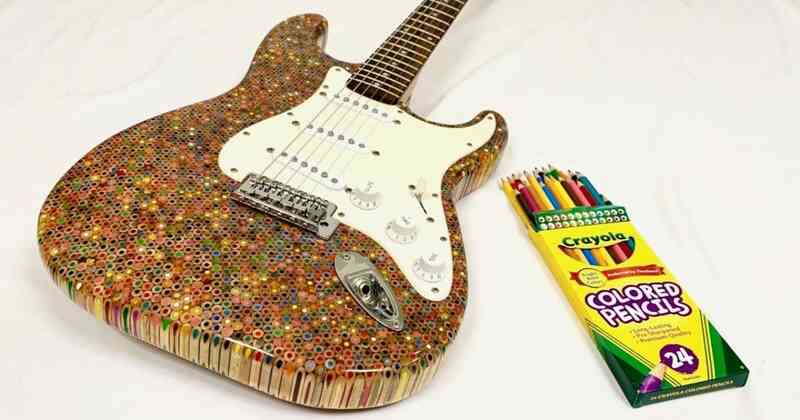 Would you play a colored pencil guitar? Let us know in the comments below.